Identifying and assessing occupational risks and finding suitable ways to create hazard-free work environment for all is the critical part of workplace safety management. A workplace complying with all required safety measures to handle any type of hazard and health risk always report less number of incidents and accidents compared to others which lack basic safety measures. Hence for any workplace environment, be it industrial and non-industrial offices, assessing risks and possible dangers by competent authority and taking necessary measures to mitigate them should be given top priority to prevent mishaps and loss skilled manpower and productivity. Dealing with occupational dangers, one should know why and how to do risk assessment, and who are authorized to conduct the process? Risk assessment for a particular work environment is simply to take stock of the every single step involved in regular work process and analyze whether there is any risk involved which can harm the workers. Countries do have set of rules and risk assessing standards to be followed by industries. Risk assessment is carried out by competent officials who are qualified and authorized to assess risks at various industries and report to the management with necessary preventive measures. 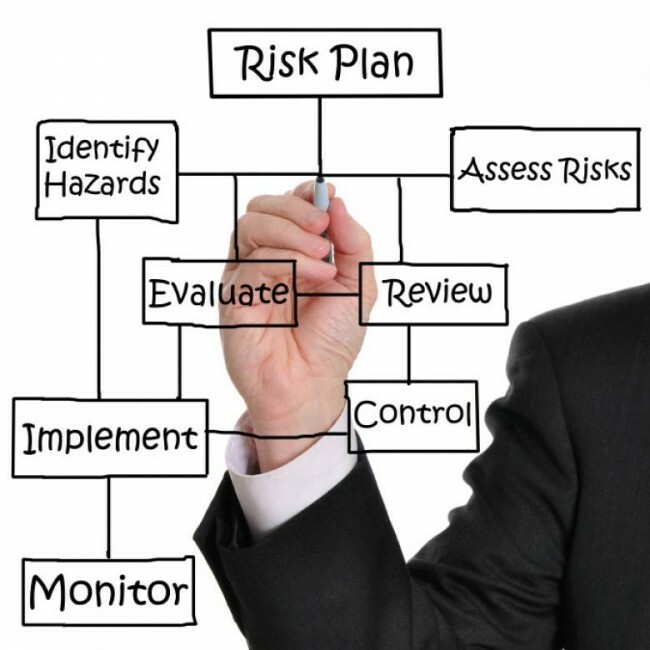 Analyzing risks for employees concerned involves five major processes and every risk assessing manager should follow these procedures before come to a conclusion about the safety and health standards of workplaces. Risk assessing experts should identify the possibilities of hazards and risks. Since hazards are the impending dangers for workers and Risks are the possibility of accidents or incidents due to certain conditions, risk mitigating managers should do a thorough analysis before pronouncing his recommendations. Though different techniques are being adopted, the best ones are just go around and meet workers to understand the potential risks and dangers. After identifying the nature of hazards, the next step will be to find who are all likely to get hurt/injured – both inside the workplace and also people in the vicinity. Once we understand the nature of hazards and likely people to be affected, the next step will be to find ways to protect them from potential risks which can harm them permanently. Measures can be implemented so that risks can be removed completely or controlled to avoid injury. Risk assessment managers should record their findings and recommendations, which can be a legal document. The document should tell what are the possible risks and hazards for employees, people likely to get affected, preventive measures and plans to eliminate workplace accidents. Workplace risks can never be static but keep changing due to change in work cultures, improvements in technology and skills. Hence it is important that risk assessing managers should keep checking and reviewing the standard measures so as to reduce workplace related accidents and losses.